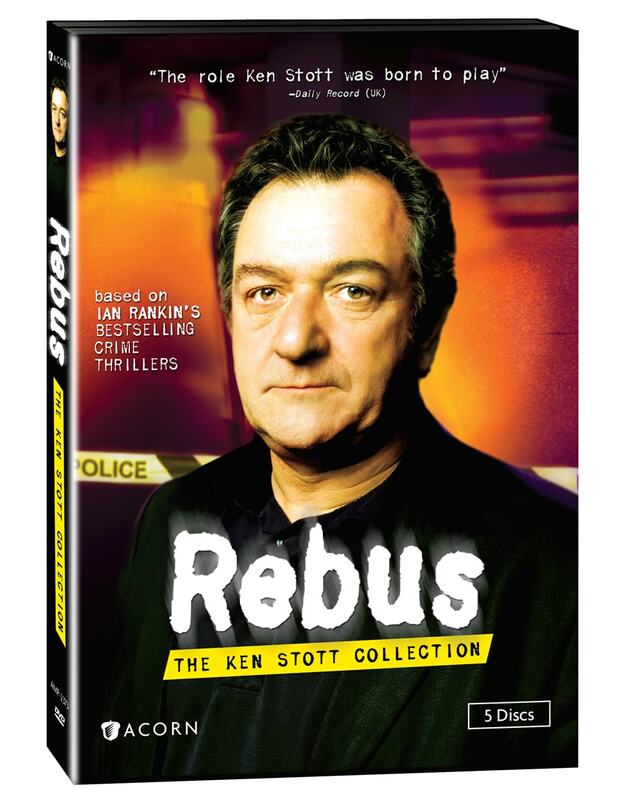 Haunted by his own failings and the human tragedies he faces every day, DI John Rebus pursues truth beneath the leaden skies of modern-day Edinburgh. 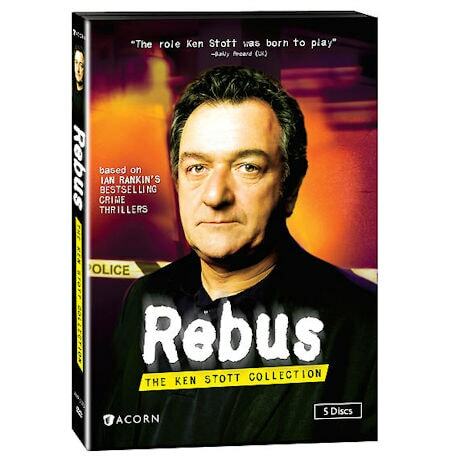 Ken Stott brings Edgar® winner Ian Rankin's best-selling novels to life in the hit TV series filmed in Scotland and seen on BBC America. With Claire Price (The Second Best Exotic Marigold Hotel) and guests Joanne Froggatt (Downton Abbey) and Natalie Dormer (Game of Thrones). Collection includes all four series. 10 mysteries, 11½ hrs, 5 DVDs, SDH. Rating: NR. Contains drug use, disturbing images, and coarse language.